Immerse yourself in the picturesque forests of pine trees and crystal clear waters! 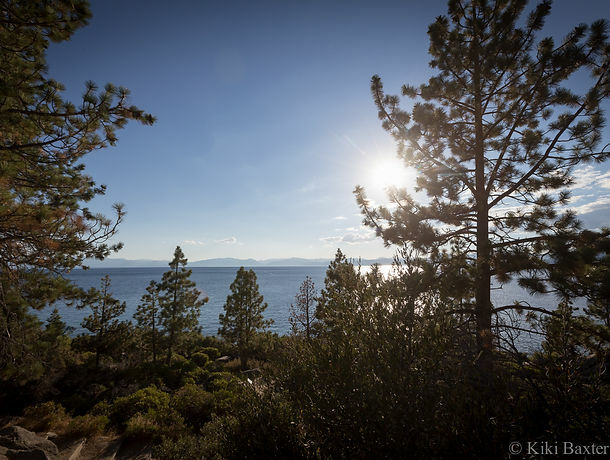 Lake Tahoe is a nature lover’s paradise you won’t want to miss, whether you’re an outdoor adventurer or just want to relax. 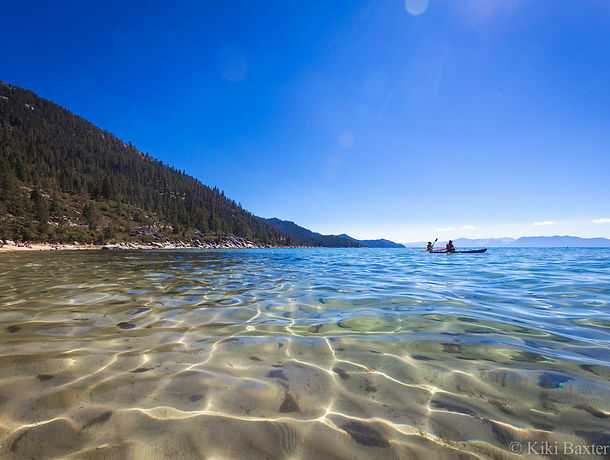 From hiking and biking to paddleboarding and kayaking, the unparalleled beauty of Lake Tahoe is the perfect way to kick off your road trip! Where else can you get married, jump off a building, and hit the jackpot all in one day? Vegas, that’s where! 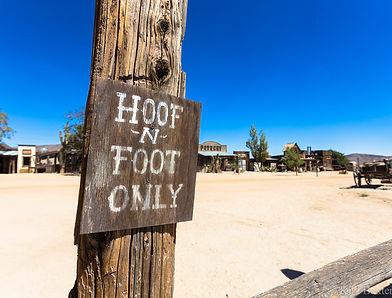 Pro tip: get off the strip! 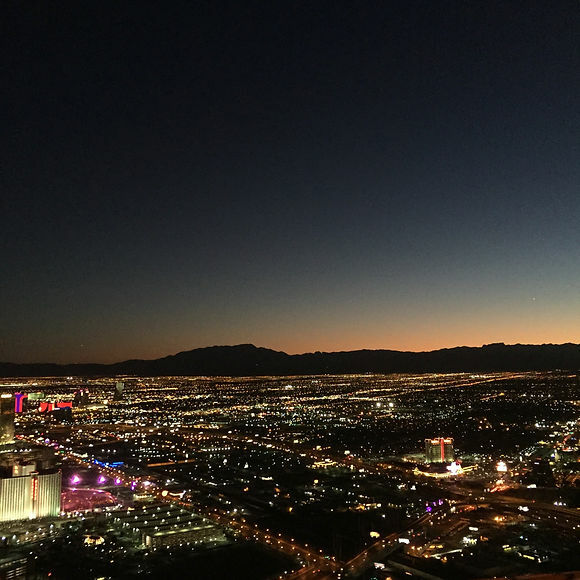 Check out the Stratosphere hotel’s observation deck at sunset for panoramic views of the city and visit Freemont Street for a more authentic Vegas experience. 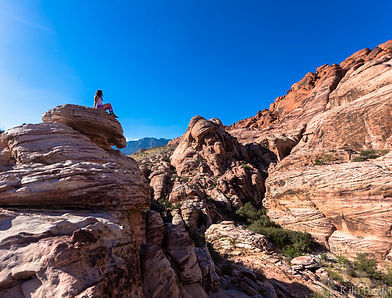 Just outside of Vegas lies Red Rock Canyon where you can find 13 unbelievable miles of scenic beauty and 19 marked trails to explore. Channel your inner rock climber, geologist or even paleontologist (that’s right! Dinosaur tracks have been found here!) 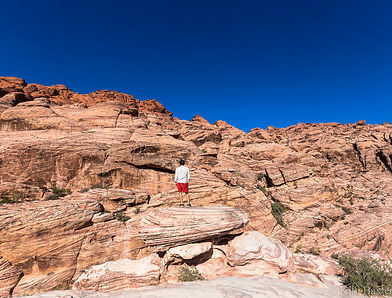 and explore the colors, rock formations, and creatures who reside at Red Rock Canyon. 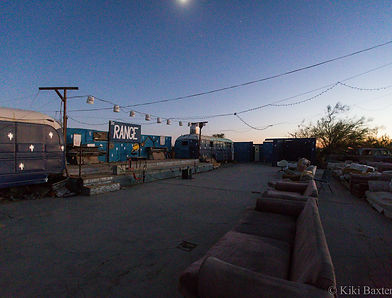 This hipster’s paradise and artist hub finds home in California’s Mojave Desert. 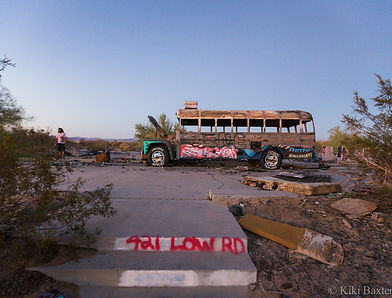 Take a scenic drive and hike through the state park, but be sure to explore the Joshua Tree Outdoor Museum, a series of art installations made of upcycled “junk.” This bohemian desert will leave you inspired and energized, as it’s populated by creatives and societal misfits. 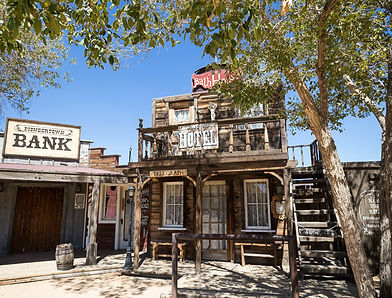 Step back in time in Pioneertown, a former movie set built in the 1940s, complete with an original bowling alley, saloon, mercantile and saddle shop. As strange as it is to believe, the shops are up and running and people actually live here. 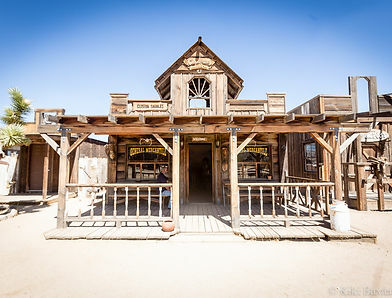 Even the local restaurant, Pappy & Harriets, is a frequent stop for bikers, tourists, and residents, of course! Enjoy tasty barbeque and daily live music. Known as possibly the “last free place in America,” this off-the-grid community congregates in the desert just an hour north of the Mexican border and resembles an RV park on acid. Designed with colorful trash and creatively upcycled materials, this town is a visual feast for the eyes! 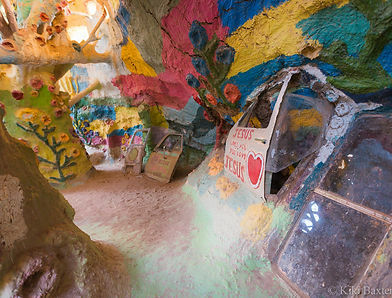 Perhaps the most noteworthy attraction is Salvation Mountain, a marriage of scripture and spectrum atop a massive hill, connected to similar manmade caves. The rest of the town is complete with a skate park and theater (popular musicians frequent here). And of course, its residents, who settle here for a myriad of reasons, including “Dr. 420” (420 is his street number…) who was kind enough to show us around. Click here for gallery.